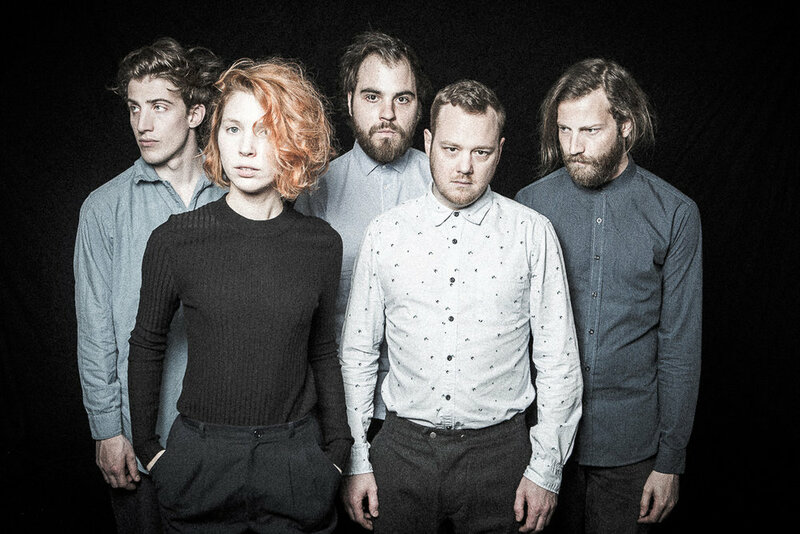 5K HD is a five-piece formed out of the youthful Viennese jazz scene. They came bursting into our ears in September 2017 with their debut album And To In A. Their sound is tricky to pin down – the quintet employs a mix of acoustic and electronic sounds and moves easily between jazz, dubstep, breakbeat, funk and prog – without ever losing sight of their lustrous pop persona. Check out their single, Ice Bird, below. If you’re as enchanted by them as we are, be sure to catch them live - we can't wait.